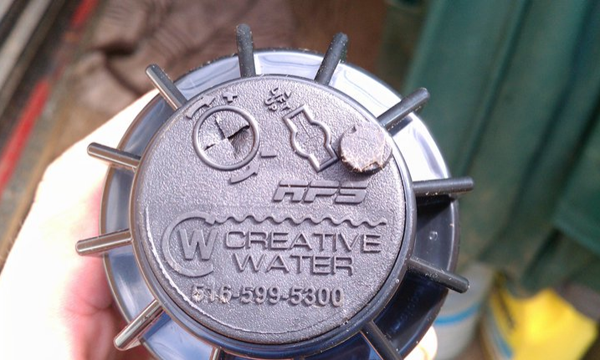 Welcome to Creative Water Inc.
Creative Water Inc. are Long Island’s Premier Irrigation Specialists. 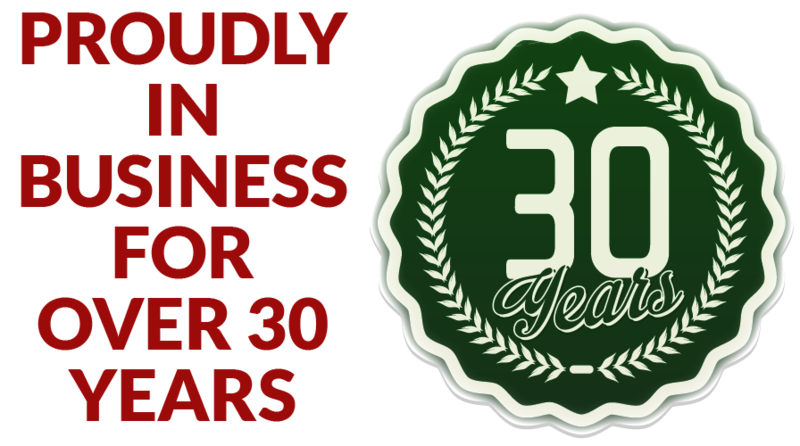 We have been proudly servicing Queens, the North and South Shores of Long Island for over 30 years. Our experts will customize, design and install a highly efficient sprinkler system which will enhance and beautify your home or business. Our highly trained specialists are on call to provide the most professional level of customer service. We have a 24 hour answering service so we can promptly help our customers. We offer free estimates on all sprinkler installations. Creative Water Inc. is fully insured and licensed. We are proud to have thousands of satisfied residential and commercial customers.